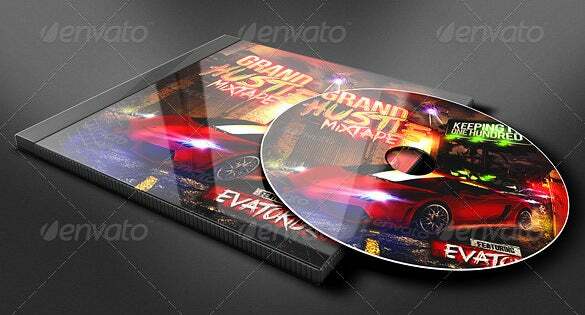 14+ CD CaseTemplates – Free Sample, Example, Format Download! Even in the age where cloud storage services are available, people still prefer to buy and compact disks to store documents and media files. This means CDs are as popular today as they used to be a decade ago. But unlike cloud storage that securely stores data for years, CD can lose data if exposed to dust, magnetic fields and debris. 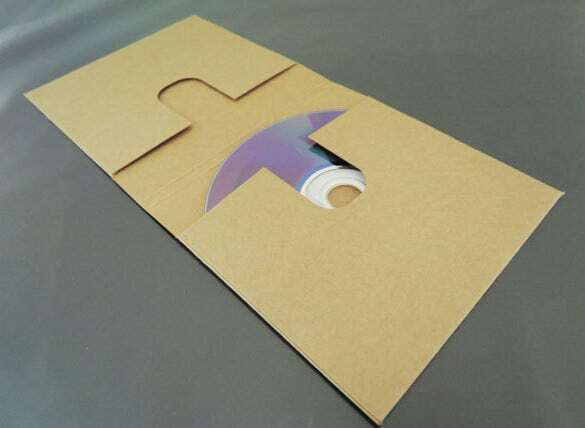 To protect your CD and to avoid the loss of data, use a CD case template. You can also use a DVD Case Templates for the same purpose. And you don’t have to create the case from scratch. Just download a CD case template on this page for free today, and use it to make customize CD case for your Data or Media Files disks. You may also like Case Templates. 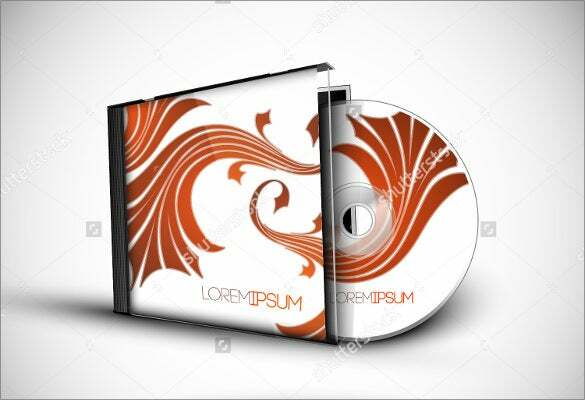 The PSD format CD case template download is a beautifully designed and awesomely created sample CD case template that will surely compliment the USP of the music CD. 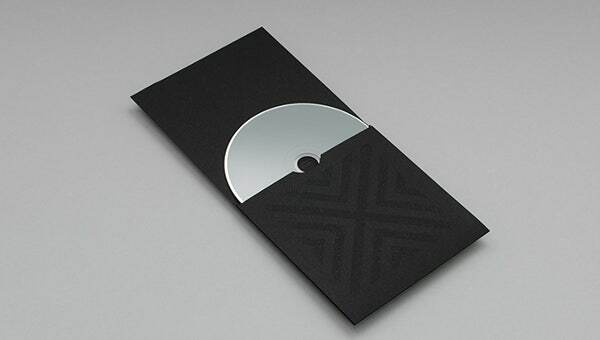 If you are looking for a simple and normal sample CD case template that can be used to create the CD case, then you should use the sample of CD case template download. 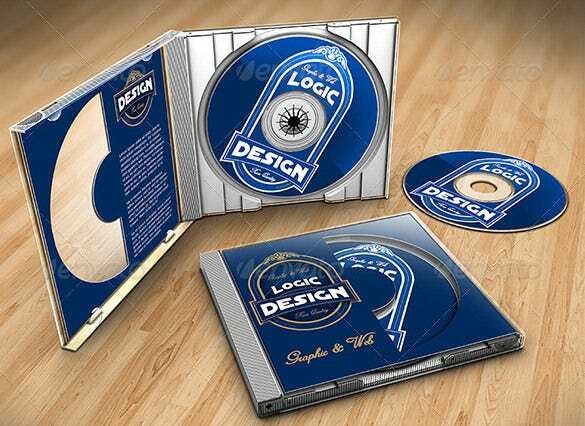 The 3D CD case example template download is a beautifully created and elegantly designed sample CD case template that will be the perfect choice as a CD case. If you are fan of the eagle scout and you are looking for a sample CD case template, then you should use the eagle CD case sample template download. 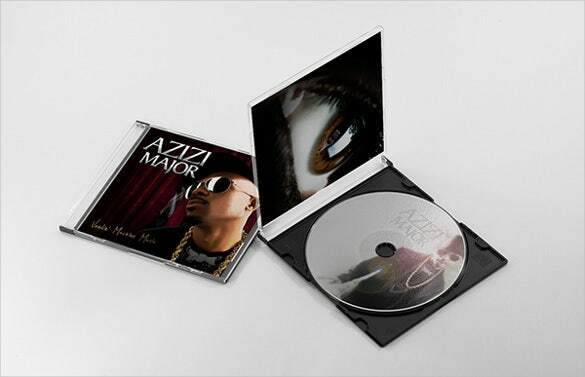 The beautiful CD case example template download is a simple and elegant looking sample CD case template that looks classy and premium and will be the ultimate choice of everyone. The CD case sample PSD template download is a simple, elegant and premium looking sample CD case template that will be the perfect choice to store your CD. If you are searching for a premium looking sample CD case template that you can use to store your CD, you should use the 3D presentation example CD case template. 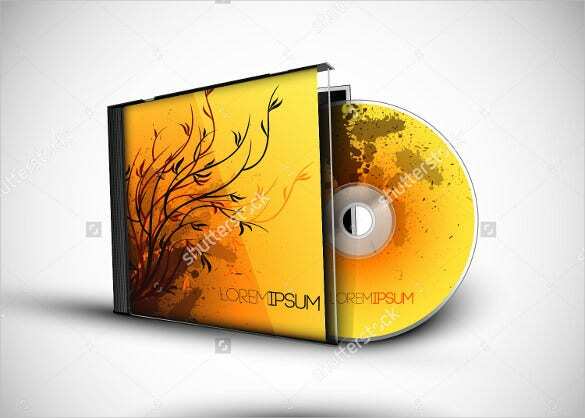 The sample of CD case template download is an excellently designed sample CD case template that will be the best choice for you to create a good CD case. The example of PSD CD case template download is a superbly designed and visually stunning sample CD case template that will undoubtedly be the favourite CD case template of all time.